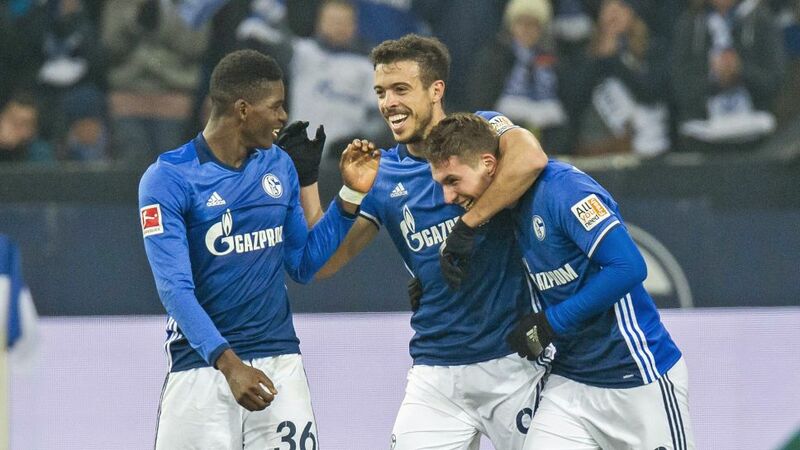 Bundesliga | Schalke vs. Hertha Berlin: As it happened! Schalke vs. Hertha Berlin: As it happened! Schalke consolidated their position in the top four with a hard-earned win at home to Hertha Berlin. Click here for the Schalke vs. Hertha Match Centre!